Robert practices in the Firm's torts and insurance practice litigation group with a focus on insurance coverage, insurance defense, bad faith, product liability, environmental, transportation, construction defect, injury and health related claims. Robert is a member of the Firm’s cybersecurity group and is the Firm’s leading practitioner in cybersecurity insurance coverage and claims. Robert practices in the Firm’s litigation section with an emphasis in the areas of insurance coverage litigation, insurance defense and bad faith. Robert has extensive trial and appellate experience in connection with numerous civil cases involving consumer fraud, environmental issues, life and health insurance fraud, bad faith, transportation, breach of contract, malpractice, product liability, defamation, agents’ errors and omissions, co-employee claims, construction related accidents, personal injury, automobile injury, property damage and interpretation of insurance contracts. 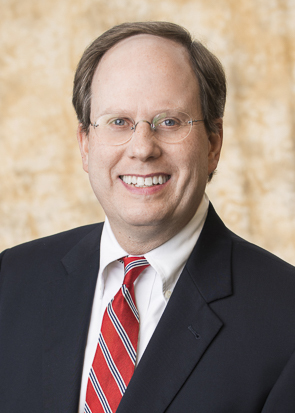 Robert has actively tried cases for over 30 years and frequently advises clients regarding insurance coverage in Alabama and the propriety of denial of benefits for claims under insurance contracts.